MAMAS!! Yoga is a magnificent tool to help you create and maintain physical, mental and spiritual health during this transformative time, for yourself and the being developing within. 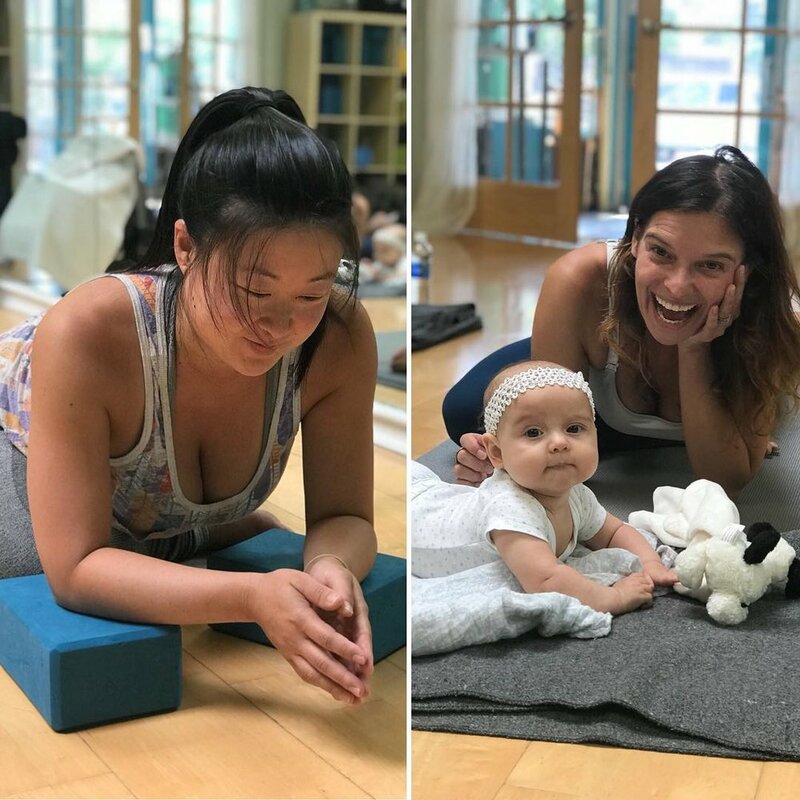 Join an amazing community of moms-to-be and new moms (and their babies) at our Prenatal and Postnatal Yoga Classes in downtown Culver City! Our classes are not just a great opportunity to reconnect to your breath and body but also a wonderful way to make other mom friends and build a support system for yourself. The practice of yoga prepares the breath, body and mind for what might be considered the greatest physical marathon of a lifetime. Breathwork and physical postures can help raise your energy levels, as well as calm the body and mind. Yoga contributes to a better night’s sleep - even more important when you’re growing a human! A healthy yoga practice can help you build confidence and faith in your own body, encourage circulation, better respiration and help combat fatigue. A strong and healthy mind and body can lead to a fast recovery after delivery. So many reasons to practice! Please check with your doctor to make sure you are cleared for yoga and exercise during your pregnancy. To compliment your yoga practice, prenatal massage can provide you with gentle therapeutic bodywork that can ease the discomfort associated with pregnancy. It enhances the function of muscles and joints, improves circulation and general body tone, and can relieve mental and physical fatigue. SoulPlay is honored to partner with Jade Pappion, massage therapist, to offer massage and spa services right here at our studio location. Whether you're in need of specialized full body massage or a rejuvenating head-hands-and-feet massage, Jade offers a range of appointment options. Together we offer a yoga + massage membership for you to have access to both services at a discount. 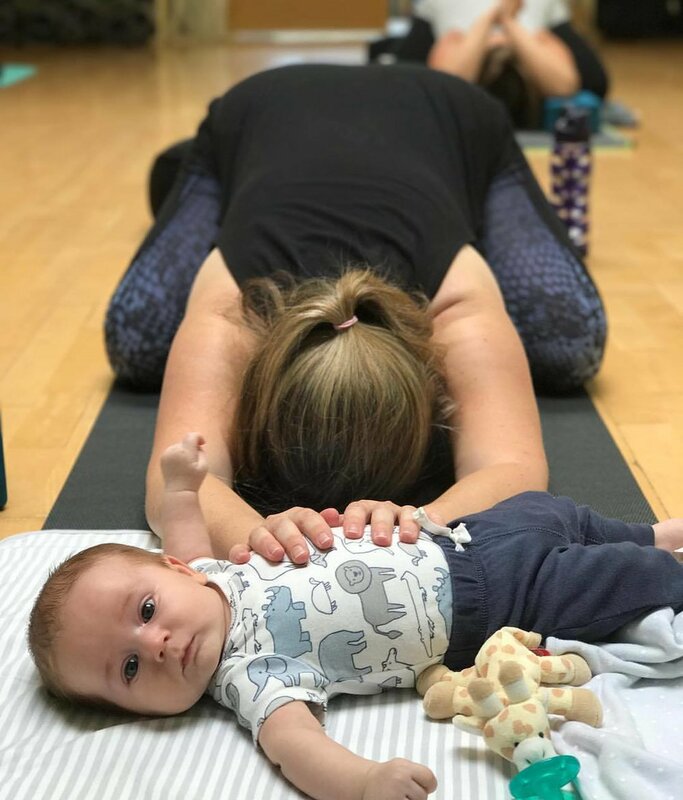 Our pregnancy yoga classes are open to expectant moms all over West Los Angeles, Culver City and nearby neighborhoods, as well as moms with their infants up to 9 months of age (or when they start crawling).